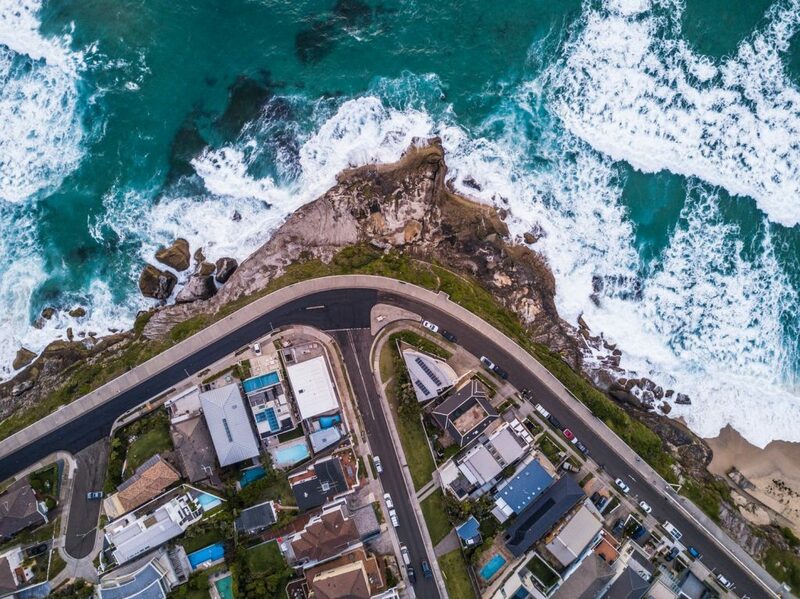 Only five percent of homes are in negative equity, the RBA Governor Philip Lowe advised in his speech to the AFR Business Summit. “Our estimate is that currently, less than five percent of indebted owner-occupier households have negative equity, and the vast bulk of these households continue to meet their mortgage obligations,” Lowe said. “The nature of Australian mortgages – in which there is an incentive to make prepayments – has also helped,” Lowe added. Lowe expects a further tightening of the labour market, which will see a gradual increase in wages growth and faster income growth. “This should provide a counterweight to the effect on spending of lower housing prices,” Lowe suggested.